Population density and development has become a major issue of concern for residents of Sydney over the last few years. Waterloo is already a very dense urban environment in comparison to Australian standards, and increasing density in Waterloo as part of the redevelopment has sparked many interesting conversations and legitimate questions. This section of Capacity Building resources provides information about density and resources to go further. Density: What is it and how is it measured? Population density is a measure of population which divides the total population by the land area. When the term is used however it is harder to distinguish between density and high density. When people talk about a dense neighbourhood or about ‘density’ they usually mean places with high density compared to surrounding areas and the rest of the country. When we talk about high density and densification of places, it’s important to look at it within a more general context. 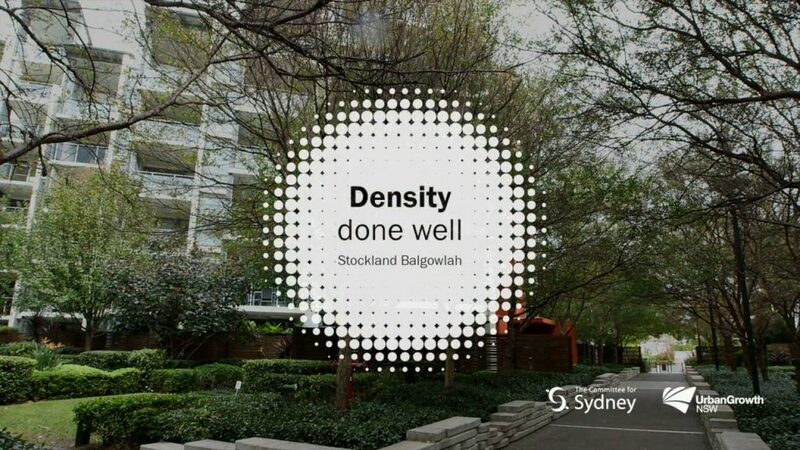 For example, Sydney is not a city with high density at all compared to international standards. Important urban sprawl caused by car reliance and sub-urbanisation makes it one of the less dense cities of the world compared to other large cities. 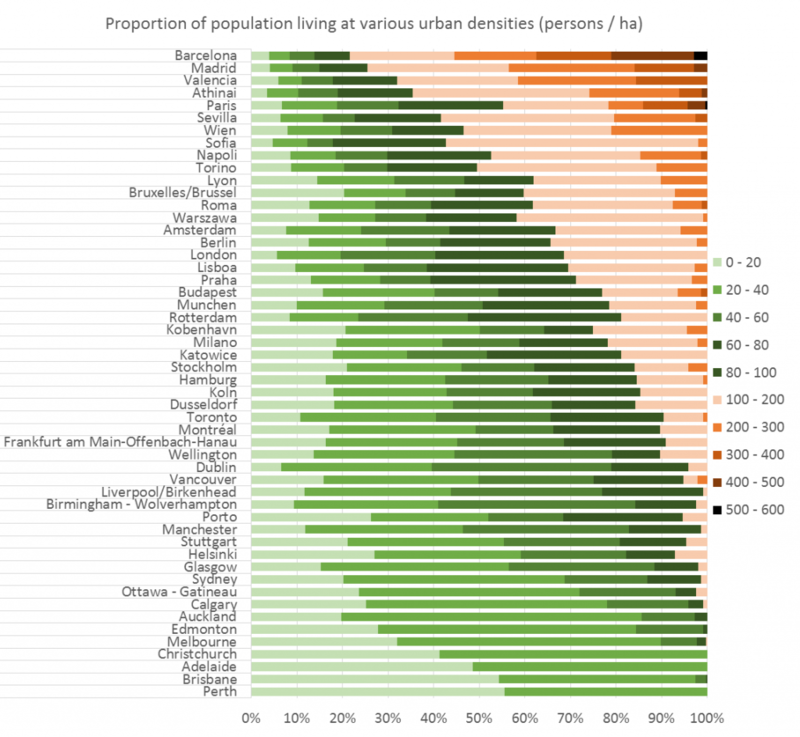 Population weighted density of major cities around the world. 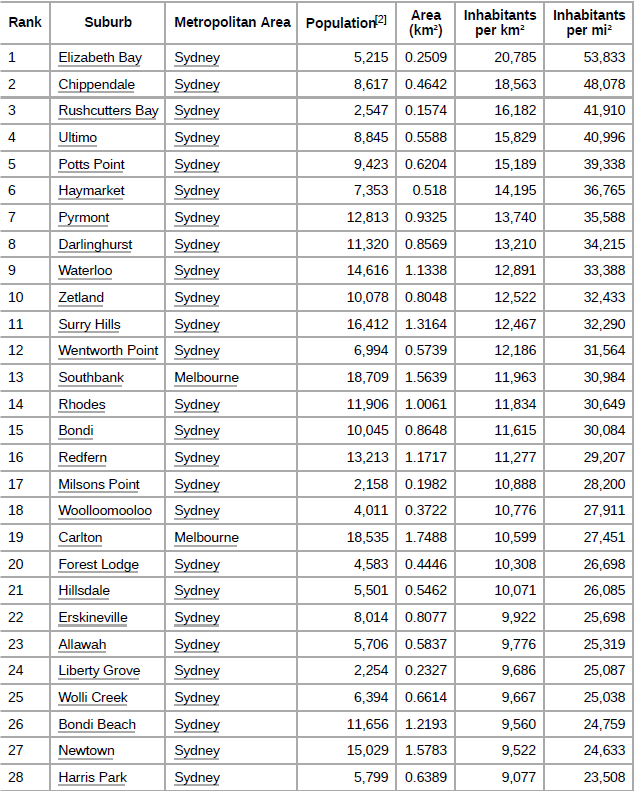 However, when we look at the Australian context only, we can see that Waterloo is already quite a high level of density, being the 9th most populated suburb in Australia. As seen in the Australian context, Waterloo is already a suburb with high density population. Living in a high density area is not problematic in itself. Many people enjoy and see places with lots of other people, and some of the most enjoyable and valued places in the world are high density areas. Feeling like a neighbourhood is crowded has actually little to do with population density itself, and more with design of buildings, open space and more generally whether enough facilities and infrastructure are provided to support the locals and visitors alike. What are the advantages and challenges related to high density neighbourhoods? How do we make high density neighbourhoods great places to live, work and play? Best practices in planning and designing high density neighbourhoods are often referred to as “Density done well” in Sydney. Amongst other things, “Density done well” includes green spaces, a diversity of uses and people, and good connectivity and infrastructure. Those resources aim to give information about what makes a high density area a nice place to live, or not. As part of the Capacity Building project, we have discussed density and how to do density well, and it was a productive and interesting conversation. The debriefing document is below if you haven’t been able to attend the workshop. No doubt that once we know more about the number of new homes proposed for the Waterloo Redevelopment there will be more discussion and community consultation around the best ways to create a high density neighbourhood and how much density can be accommodated on the site of the Waterloo Estate.